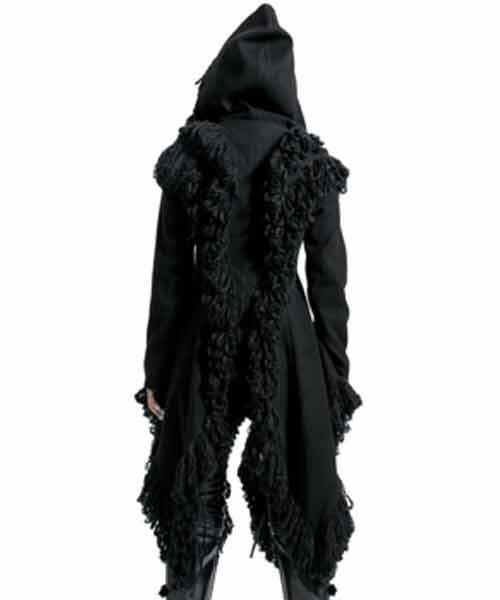 Keep warm with the Komondor Coat. This coat is a beautifully detailed with zip and clasp front, side pockets and hood. I love this fluffy coat and it feels like it looks but it does run a bit small.